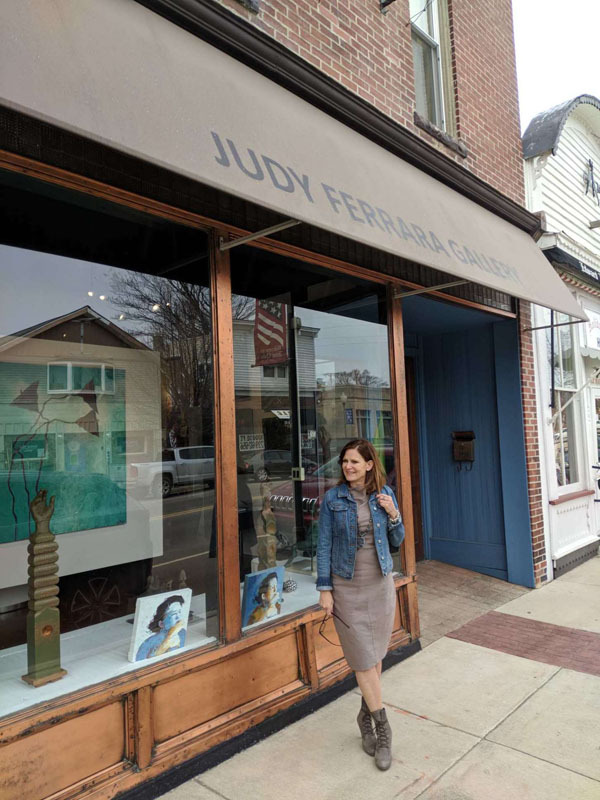 Judy Ferrara Gallery, founded in 2003, specializes in creating unique aesthetic environments through art with a personal touch. Judy features an eclectic and ever-expanding library of emerging and established contemporary art by local, national, and international artists. Judy Ferrara Gallery has a resource base rich in talent; essential to creating timeless and unique art collections. Judy offers complimentary consultation services to her clients including onsite visits, and digital mockups with suggestions from the gallery’s large inventory. She also works in collaboration with the trade on both private and commercial projects. The showroom is 1600 sq ft with a 500 sq ft outdoor sculpture garden and is available for private parties. There is also an apartment above the sculpture garden available for weekend rentals. 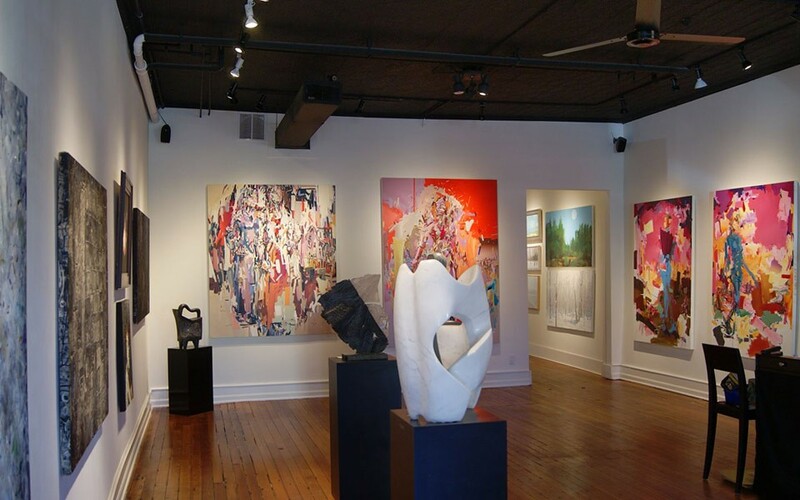 Centrally located in the picturesque town of Three Oaks, Michigan the gallery services clients worldwide. Judy Ferrara Gallery is in easy driving range of Chicago, South Bend, IN, Grand Rapids, MI, Detroit, MI, Indianapolis, and Kalamazoo, MI. All images contained on this website are the exclusive property of Judy Ferrara Gallery unless otherwise credited, and may not be reproduced or redistributed without express permission of Judy Ferrara Gallery.